I meet with Michael and Anatoli, who participated in our March 2017 conference, on a regular basis. 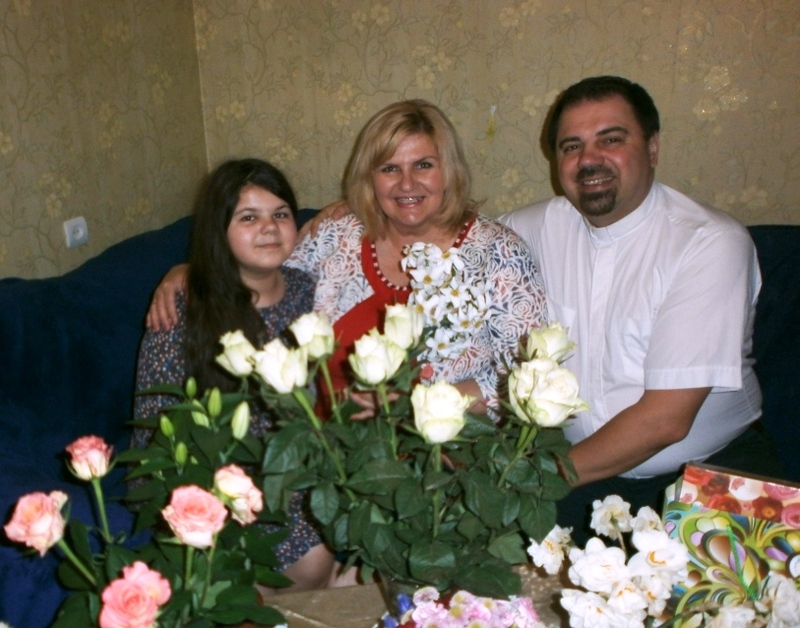 A family in our church with two children recently moved from a 2-room flat to a 4-room flat (spacious by Latvian standards). 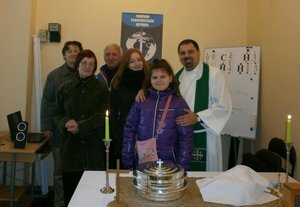 They also had their children baptized! It's very difficult to make long-term plans when your mind is occupied by how to survive. To implement all Timur's ministry plans, to support his church and family, he needs $2000-2500 a month (a $1100 increase in giving). To give, please click below and select "Timur Anichkin" from the drop-down menu.